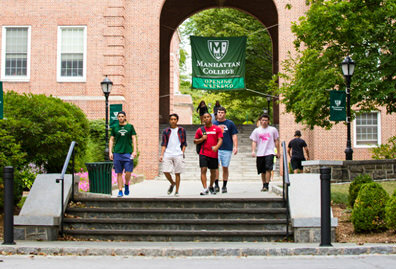 DREAM University, a new five-week literacy and physical education program at Manhattan College, helps students maintain skill sets and active lifestyles during the summer. Summertime can be a time of joy and relaxation. 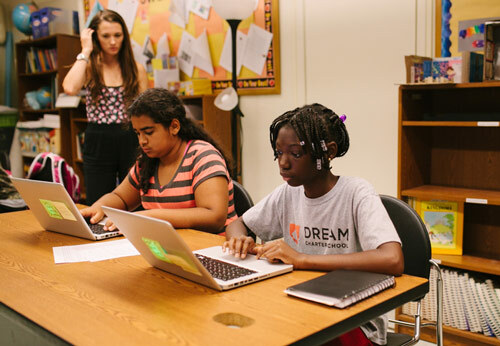 But for many young students, particularly disadvantaged youth, summer vacation often results in too much time spent on the couch and a loss of months of grade-level equivalency. Following De La Salle’s commitment to education as a means to transform lives, Manhattan College’s School of Education and Health partnered with DREAM Charter School in East Harlem to establish DREAM University (DU), a five-week academic and athletic enrichment program for rising seventh graders held on Manhattan College’s campus. 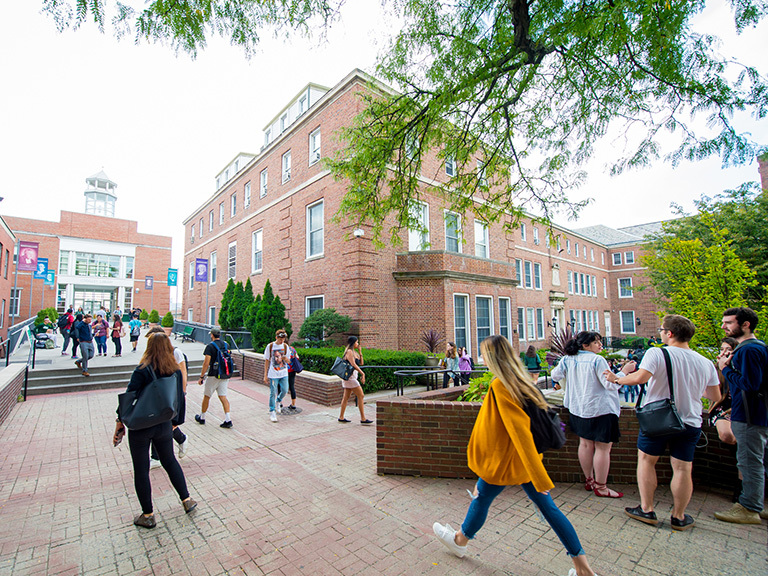 DU, which was launched in July, is designed to ensure students maintain or increase their reading and math literacy while also maintaining an active, healthy lifestyle through guided sport sessions. 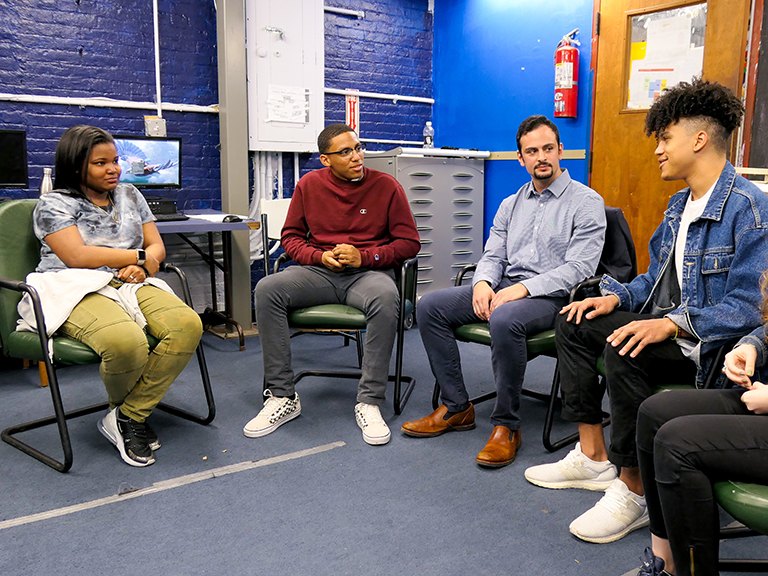 Alumnus Brett Fazio ’99, dean of DREAM, developed the program with Ladda and William Merriman Ph.D., dean of the School of Education and Health, as well as DREAM’s parent organization Harlem RBI. 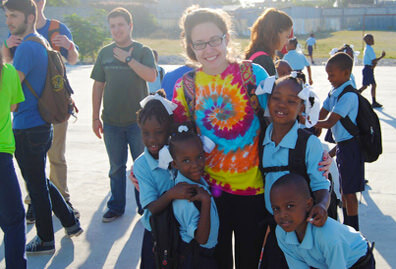 Fazio, who graduated with a bachelor’s degree in physical education in 1999, joined DREAM because he was attracted to the school’s health and wellness approach. Over the years he’s built a Jasper dream team; Kaitlin Rodriguez ’11 and Christine Scott ’13 head up the school’s physical education department. 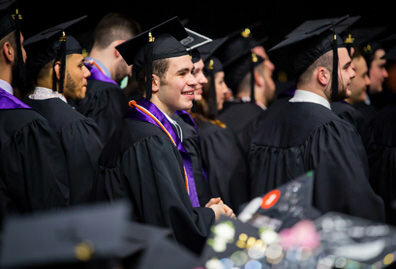 He chose a similar strategy when it came to DU, employing five education students as teaching assistants for the program: physical education major Angel Martinez ’16, secondary education major Andy Gonzalez ’17, and elementary education/special education majors Alison Sweeney ’15, Lendita Drenica ’15 and Sarah Fitzgerald ’14. 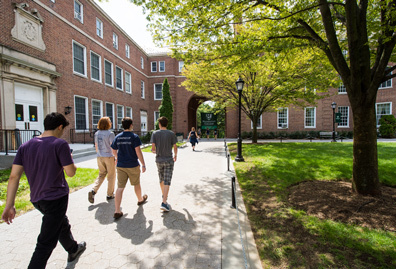 Each of the five participating Jaspers received pre-program instruction and mentoring from Fazio and his fellow DREAM educators in addition to a stipend. As part of their duties, the teaching assistants worked to uncover each student’s learning style and assembled that information into what Fazio calls a “roadmap to success.” This information will be disseminated to their seventh grade teachers who can use it to inform lesson plans from the very beginning of the year. Martinez, who served as the physical education coach, was in charge of teaching the students sports that DREAM will be implementing this fall. 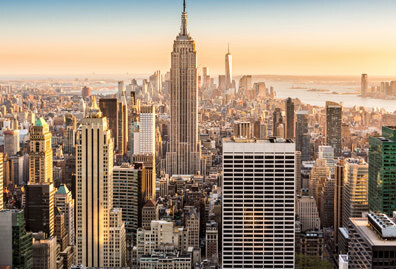 With newfound confidence in the classroom, both Fitzgerald and Martinez plan to stay local to continue working with similar New York City communities after graduation. “Interacting and seeing the positive influence that you have with these kids at a crucial age is so rewarding,” Martinez says.